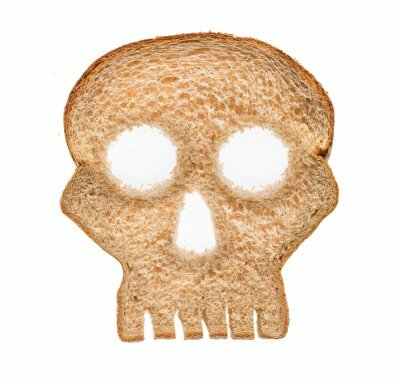 Could Gluten Be Causing Your Health Issues? 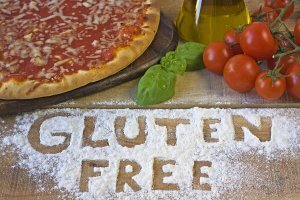 There are few more beloved foods than Chicago pizza in San Jose , but what should you do if the gluten in your pizza is causing you to have health problems? The first step is to determine if it is indeed your deep-dish pizza or other gluten meals that are at fault. 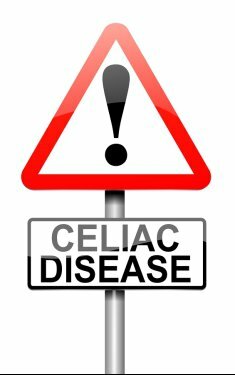 Watch this video clip if you are wondering if gluten could be causing your health issues. 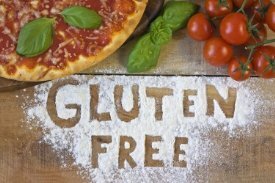 Individuals who are unable to properly process gluten may suffer from celiac disease. 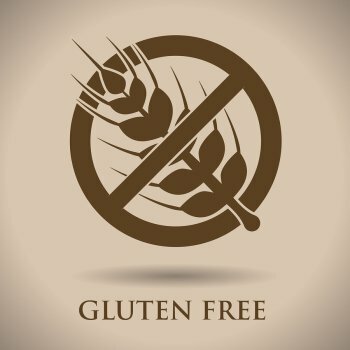 These people typically modify their diet to exclude gluten and avoid discomfort, but you should always talk to your doctor before you decide to make such a change. 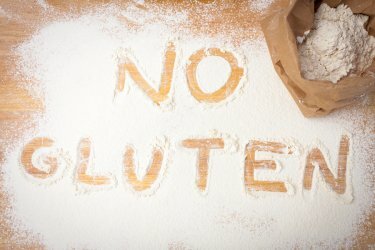 The Celiac Disease Foundation has also published a symptom checklist that can help you get an idea of whether or not you do suffer from celiac disease; keep in mind, however, that certain symptoms may overlap with other unrelated conditions.